A Comp Card is a card with one or more pictures on it, with your name, contact information and vital statistics. 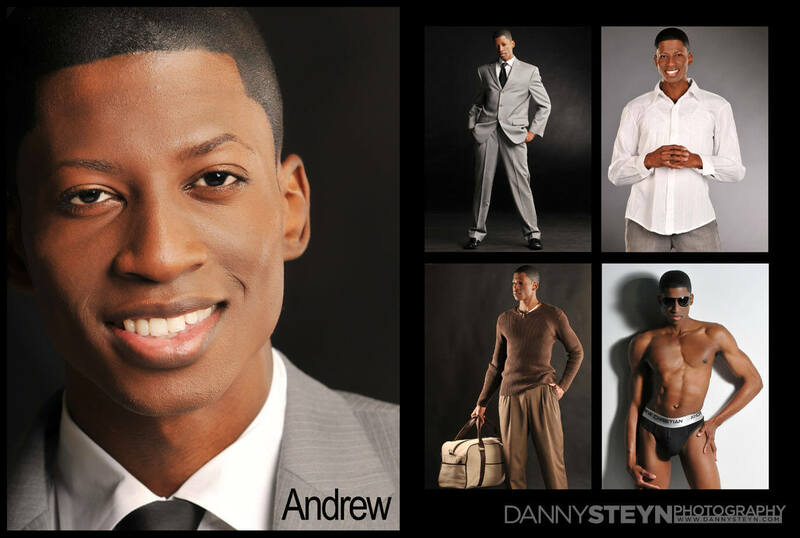 It’s called a comp card because it normally comprises several images in a composition (composite). 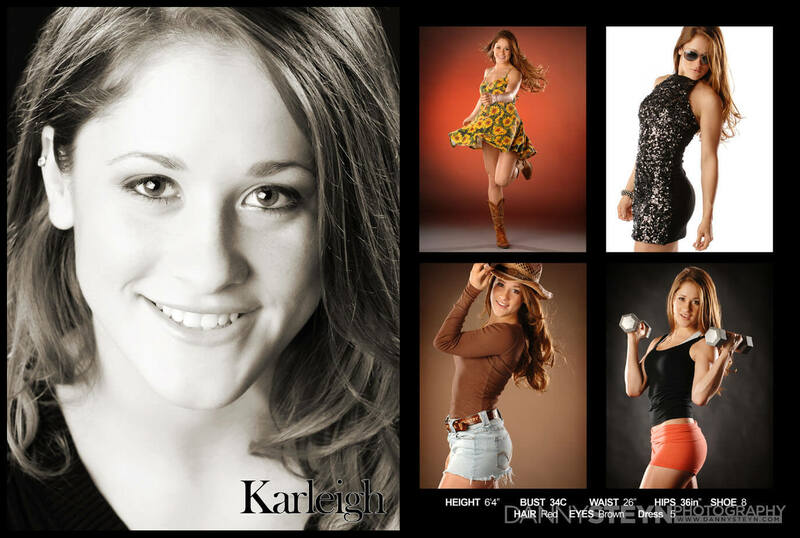 Very often your comp card will have a headshot on the front and several different looks on the back. 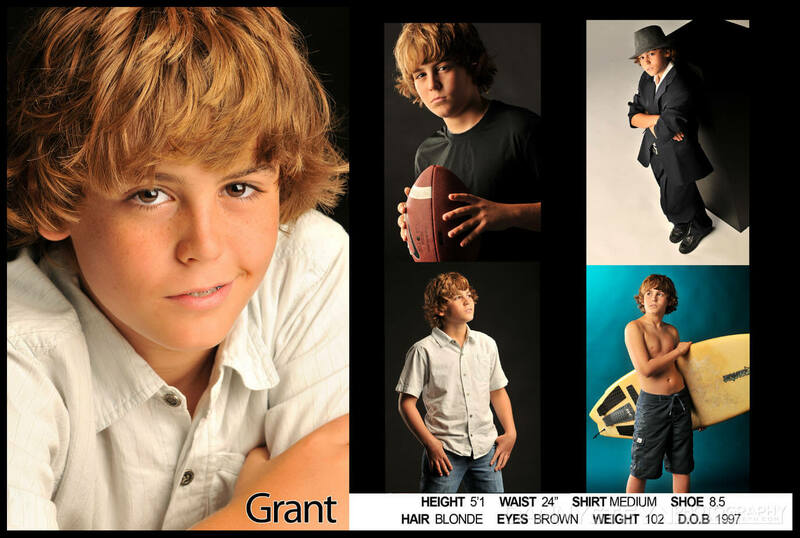 The size of the comp card can vary but is typically in the 5” x 7" range. 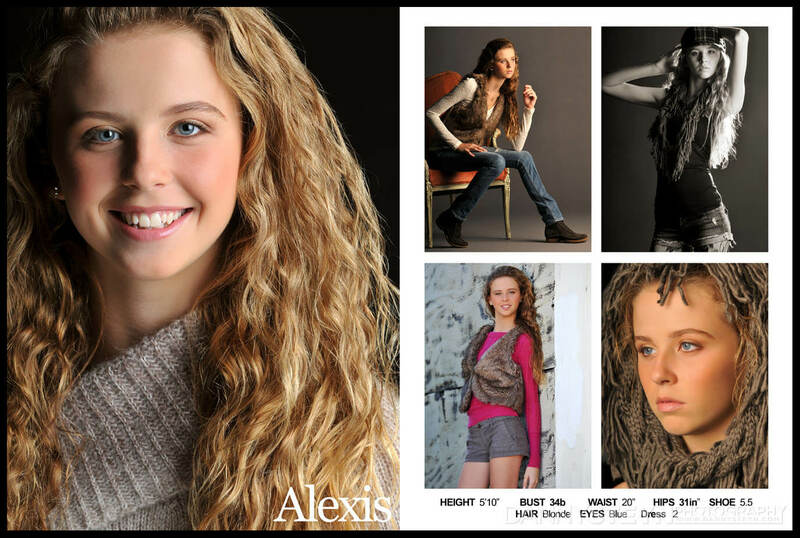 Comp cards are designed to be left by the model with every agent, talent scout, and photographer you meet, so that they have something to remember you by and also your contact information so they can call you back for that modeling gig you have been trying to land. To get a comp card, you first need to schedule a professional modeling photo shoot with us, and from that shoot we select your best images and edit them into a compelling design that makes that agent stop and notice you. 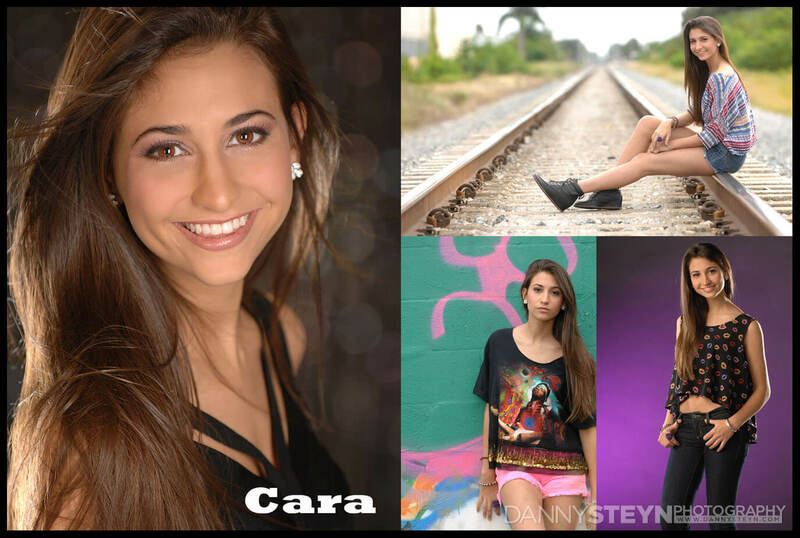 These images we select will focus on your strengths and what separates you from all the other models. We can handle all the photography, graphic design work, as well as the printing. Call us for our pricing, and book your compcard photography with us today.